Robert Kubica says he is lacking confidence ahead of F1 race return in 2019 after Williams' testing programme was hampered. Robert Kubica admits he is lacking confidence and feels only “20 percent” prepared for the start of the 2019 Formula 1 season. The Pole will make his much-anticipated return to grand prix racing at the Australian Grand Prix in two weeks’ time, having recovered from severe injuries that initially cut-short his F1 career back in 2011. But his preparation for a first F1 race since the 2010 Abu Dhabi Grand Prix has been far from ideal, with car delays causing Williams to miss the opening two days of pre-season testing in Barcelona. 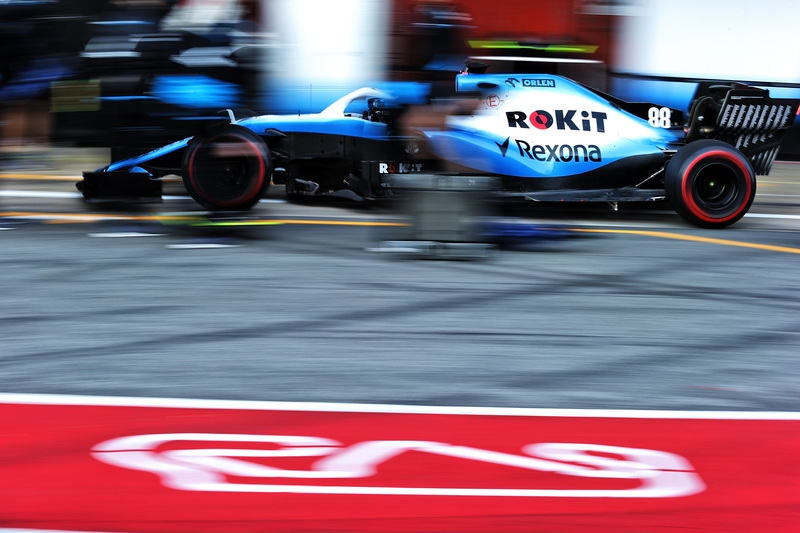 While the British squad recovered to make some progress, it remained last in terms of the mileage and laptime charts, with Kubica completing the fewest laps of any driver on the 2019 grid in his two-and-a-half days behind the wheel of the FW42. “Going to the first race after eight years without doing a proper job of testing will be difficult,” Kubica said. “But this is the situation and I cannot change it, so I have to make sure we are doing everything we can from my side. Kubica said he was initially encouraged by his run on Wednesday afternoon - describing it as one of his “best in a Williams car” - before losing confidence once more. “My last real run when I felt the car well was [Wednesday] afternoon, first run, when the car did things which I was nicely surprised [about]. Asked for a realistic goal for the season-opening Australian Grand Prix, Kubica replied: “First of all we have to make sure the car stays in one piece! Teammate George Russell admitted Williams is currently the slowest team on the grid heading to Melbourne but was left “very positive by the big step” the team has made across the fortnight.